As superintendent of Spokane Public Schools, Shelley Redinger has already overseen major changes to how often — and for what reason — students in Spokane are kicked out of school. Spokane launched an effort to eliminate unnecessary student suspensions and expulsions three years ago. On a basic level, it's worked: incidents of exclusionary discipline have fallen significantly. Now, however, the Washington Office of the Superintendent of Public Instruction (OSPI) is proposing to rewrite its 40-year-old rules on student discipline, hoping to protect due process rights for students and reduce racial disparities. The rules would place more limits on when a student should be suspended or expelled, emphasize that young kids should not be excluded from school for a long period of time and mandate that students be returned to their regular educational setting as soon as possible. But Spokane is concerned the proposed rules go too far. In Redinger's view, some of the rules impose unnecessary restrictions on when it's appropriate to exclude a student from school or move them to another classroom setting. "We're just wanting clarity and flexibility," Redinger tells the Inlander. "Ultimately, we have to keep the schools safe." 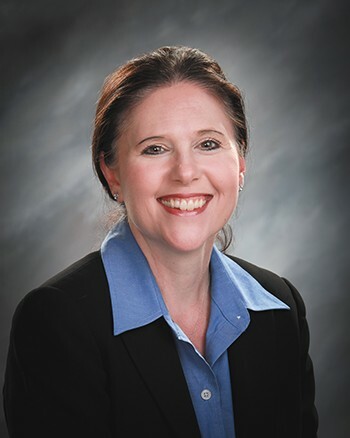 So far, Redinger, and a dozen other Eastern Washington district superintendents, have sent OSPI multiple letters outlining their concerns — the latest being sent just last week. It's representative of the ongoing debate on student discipline that's been stirred by the proposed rules: On one side, you have Washington school districts seeking more flexibility in how to handle students. On the other side, you have student discipline reform advocates seeking to eliminate all unnecessary suspensions and expulsions. And while the rules were supposed to serve as a baseline of what the discipline process should look like statewide starting at the 2018-19 school year, the feedback has caused OSPI to look toward 2019 for implementation. For Dan Ophardt, an attorney with TeamChild who's worked individually with suspended or expelled students and their families, the delay is a problem. "We can't continue to wait," he says. In a room on Spokane's South Hill in May, principals, teachers, parents and youth advocates from all around Eastern Washington gathered to give their take on OSPI's proposed rules. Shawn Jordan, director of secondary programs for Spokane Public Schools, expressed his concerns. The district has been working on reforming discipline practices for three years "in a very concentrated way," he says. In that time, he says, the district has attempted to balance the desire to create a positive learning environment for each student with the need to ensure school safety. "The proposed changes and rules from OSPI are impacting our ability to do that balance," Jordan says. OSPI decided to revise the rules nearly two years ago. 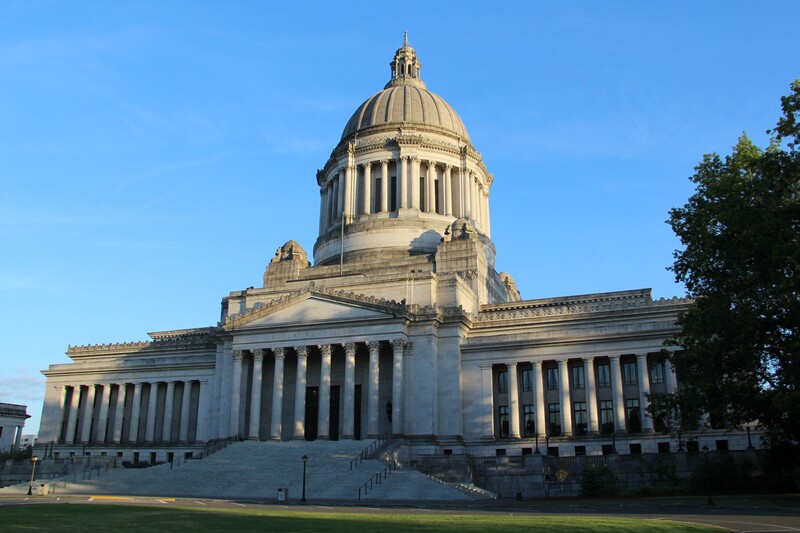 In 2016, the Washington state Legislature passed a bill both capping how long a student can be kept out of school and requiring districts to give them school work in the meantime — a win for discipline reform advocates. But OSPI decided to go "above and beyond" what the Legislature has required, says OSPI Chief Legal Officer Dierk Meierbachtol. "We decided we're gonna take those 40-year-old rules and rewrite them to make them clearer, to align them with the changes in the way that school districts discipline kids, with less of an emphasis on punishment and exclusion, while creating space for school districts to use alternatives," Meierbachtol says. So far, however, schools aren't so sure the proposed rules provide much clarity. In general, teachers, administrators and parents all agree that suspension or expulsion should be used as a last resort. But the details are where it gets tricky. How do you define a "last resort?" Should schools be required to return students to that same classroom following the suspension? Is a kindergartner ever dangerous enough to be suspended? For instance, the district takes issue with a proposed rule that gives students the right to return to their "regular educational setting" as soon as possible following a suspension or expulsion. It's meant to prevent students from being further punished in an alternative setting they don't want to be in. A student might be suspended from one school but — during the suspension — sent to Eagle Peak School, which takes kids who display behavioral issues. When the suspension is over, the proposed OSPI rules mandate that the student return back to the school they were originally suspended from, unless there's another educational or safety reason for the student to stay at the alternative school. Spokane, and a dozen other Eastern Washington districts, don't like the idea of having to return that student to their regular school. "We need to maintain flexibility as to the educational setting," Jordan says. The rules also would continue to prevent districts from long-term suspending or expelling kids in kindergarten through fourth grade. Here, too, districts in Eastern Washington want the option, though they acknowledge they "do not promote" such measures. And they don't know why the line is drawn at fourth grade. "Why is a fourth grader who stabs his teacher with scissors or who punches her in the nose different from a fifth grader who does the same thing?" the July 17 letter reads. It may seem like a young child might be incapable of inflicting such harm. But Katy Henry, president of the Spokane Education Association, says she does hear stories of young students punching or stabbing teachers or other students. "I think the situation they give as an example is, unfortunately, one that does occur," Henry says. "Are these commonplace? No. But does it happen with enough regularity that the district would use it as an example? Yes." Teachers don't want to use suspensions, Henry says. But many classrooms remain unsafe for teachers, and she says they need every tool available at their disposal. Teachers, especially those at the elementary level in Spokane, say they want more resources like alternative learning for kids with behavior issues. Ophardt, with TeamChild, would point out that it's still possible to use "emergency expulsions" in situations that cause safety issues. He questions why, in recent years, hundreds of kindergartners have been suspended in Spokane. One parent at the May meeting, for example, says her child with autism was suspended twice in kindergarten just for running away. But even emergency expulsions can be problematic. As there's been more focus on giving students due process before suspending or expelling students, OSPI worries that schools may be too liberal with their use of emergency expulsions. "OSPI and legislators have been concerned because we've seen an increasing number of emergency expulsions reported to the state," Meierbachtol says. The state released the first proposed rules in September 2017. After holding public hearings across the state, OSPI revised those rules in February. Then, it made further changes in June. Now, OSPI has proposed pushing back the implementation of the rules to 2019. Meierbachtol says the state wants the rules to go into place as soon as possible, so there's uniformity across all districts. But they're also worried about what will happen if they go into effect without adequate training and time to develop policies. "We don't think that serves the interests of children," he says. But that's where OSPI has received pushback from those who'd like to see reform sooner. Ophardt points out that in early 2016, students were in sixth grade when the state bill passed requiring shorter expulsions. Now, those students are about to go to high school freshmen orientation. He thinks districts should be encouraging the rules to be finalized, not fighting them. Students are still being suspended in situations where another option could help keep them in school. And black or Latino students are suspended or expelled at a disproportionate rate. "I can't think of any reason why those things [districts are fighting] would be things that anyone would want to delay," he says. For Meierbachtol and OSPI, however, all of the feedback is crucial — even that criticizing the length of the process. The original print version of this article was headlined "The Rules of Suspension"